What to do about denture problems? Denture irritation is a common problem if you rely on removable dentures to replace missing teeth. Long term use of dentures often causes them to become loose over time, because your gums and jaw bone keep changing, after you have lost teeth. If you feel that the discomfort of denture irritation is becoming too much of a burden, we can explore alternatives to dentures, and help you make a well informed decisions about a more comfortable solution. Dentures are designed at a specific point in time to fit the shapes of your gums and jaw bone. But as you wear them over a longer period, you may find that your once acceptable dentures are now poor fitting dentures. This is what often causes problems such as loose dentures and irritation, sore spots, dentures falling out, or even sharp nerve pains in the lower jaw. 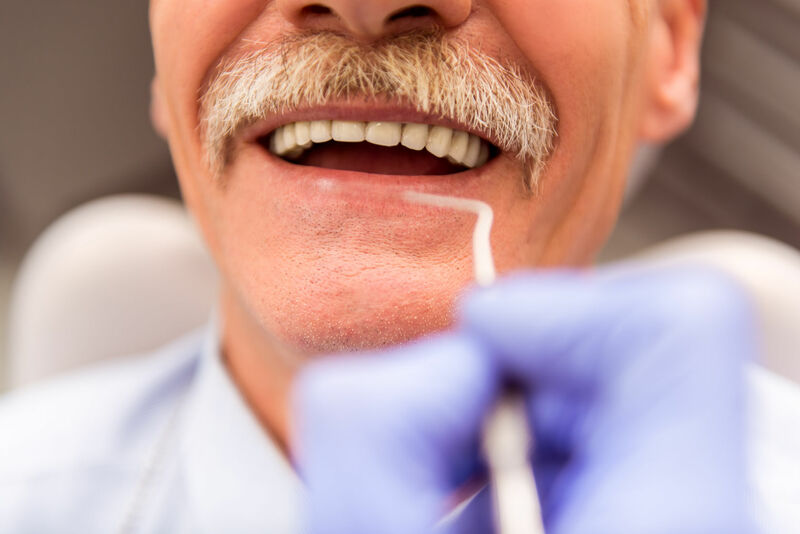 If your dentures are not well fitted, or if they don’t have a strong foundation of gum to sit on, they will impact the quality of your bite, speech and smile. This often creates more frustration and irritation beyond the physical discomfort, with the embarrassment of moving or falling dentures and sometimes the avoidance of socialising or eating out. 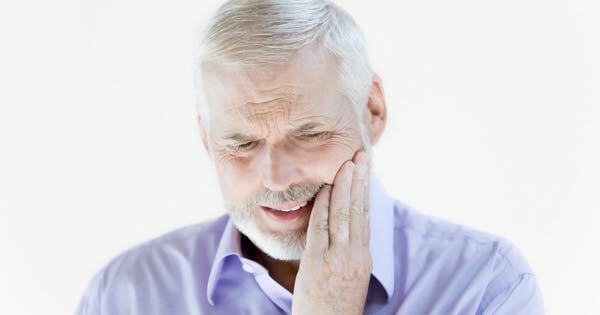 Denture irritation may include excessive friction, and progressively loosening dentures as the jaw bone shrinks over time due to lack of teeth. We treat many patients with dental implants who up till now had for years put up with excessive use of denture adhesives, trying to avoid the embarrassment of poor denture retention, or even stopped wearing their dentures altogether. So how do you get rid of denture irritation? Our simplest and often most low cost solution is implant stabilised dentures. These are dentures which “click” onto stabilising implant abutments when in the mouth, so they work reliably and with great retention, but can still be removed for cleaning. Our more advanced options rely on permanent new teeth and implants: dental implant techniques such as All On 4 provide a permanent, non-removable teeth experience, without any denture coverage of your gums or palate, and will also give you a permanent new smile which – as our patients report – can impact all other areas of their life. Dr Misagh Habibi leads Perth’s official clinic for All On 4 and has developed his own variation and fine-tuning to this renowned national treatment brand: All On 4 Plus Titanium. At All On 4 Clinic Perth, you will benefit from Dr Habibi’s extensive experience in implantology and implant related oral surgery, advanced dental procedures and sedation dentistry. Contact our friendly receptionists today, to discuss your current situation if you suffer from denture irritation, and we will provide you with a clear diagnosis and options for a better oral health.